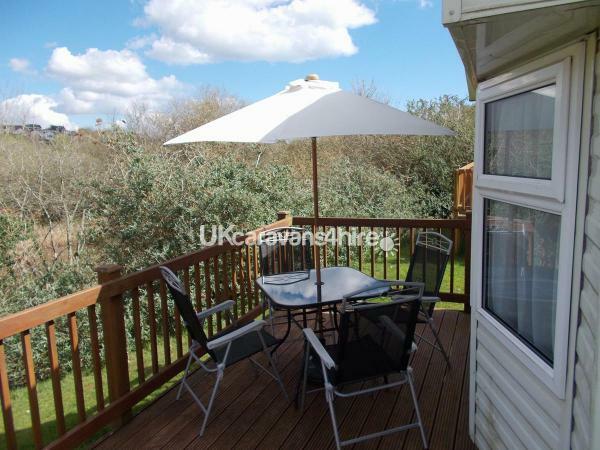 The caravan is situated in an ideal position, on a lovely caravan park, with lots of amenities and entertainment. 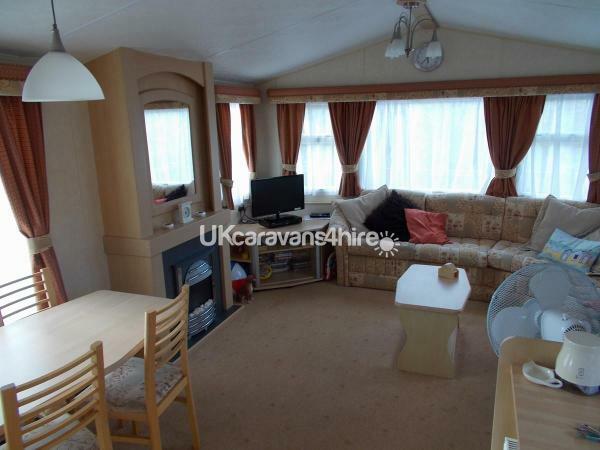 The caravan has a 24" flat screen TV with integrated DVD player, electric fire, and pull out double bed settee in the living room. 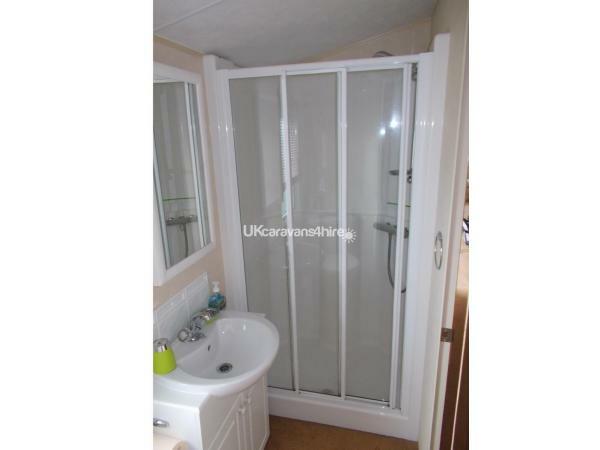 An extremely well equipped kitchen, 2 bedrooms and shower room. 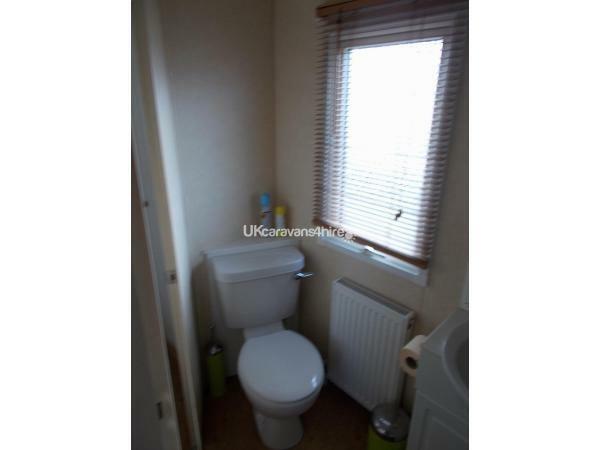 Pictures available. 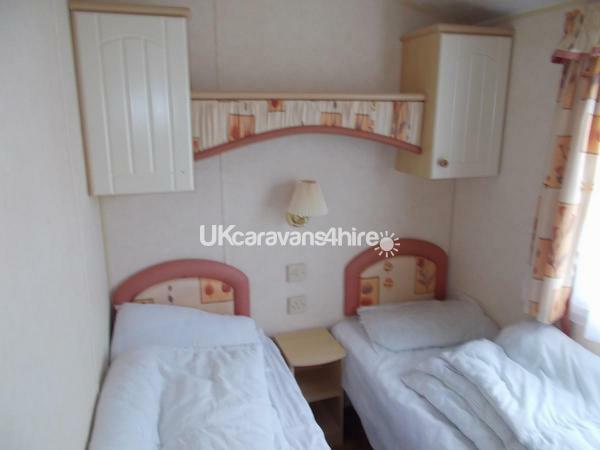 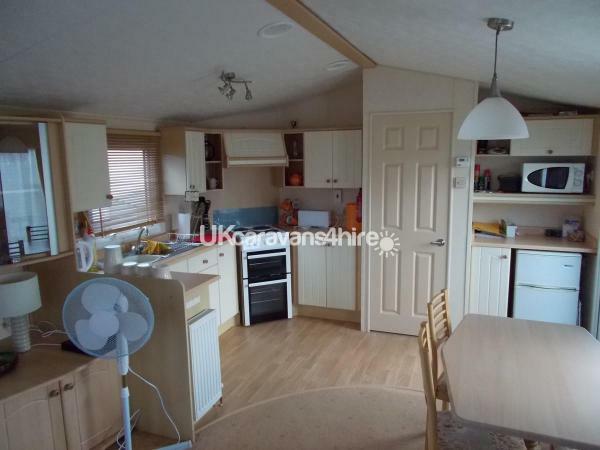 A very clean well equipped caravan with level access & parking close by. 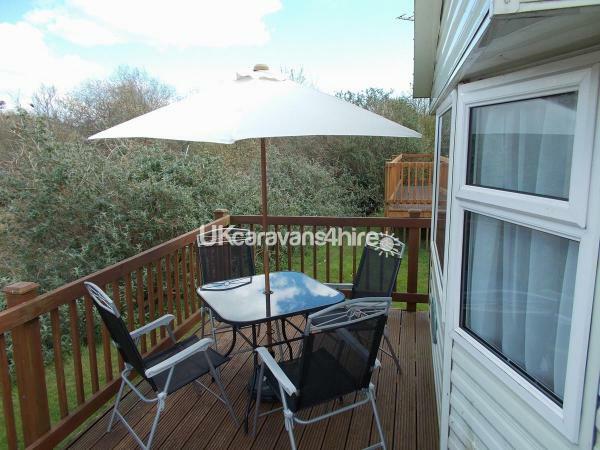 The caravan has everything you need for your stay & more (the use of camping chairs, a parasol & furniture on the decking etc). 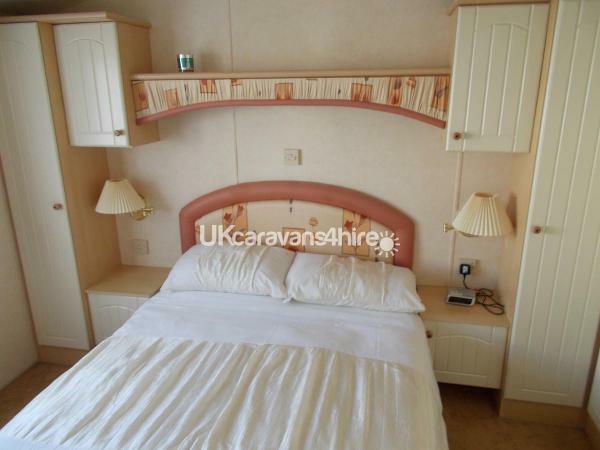 The caravan is located on a quite pitch but the site facilities are only a short walk away. 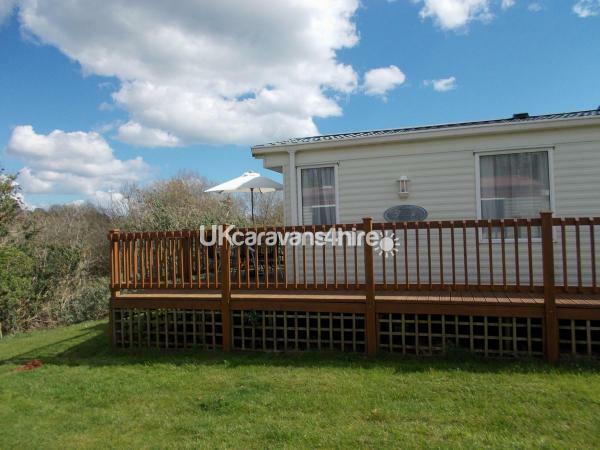 The park itself is very clean & the facilities are very good. 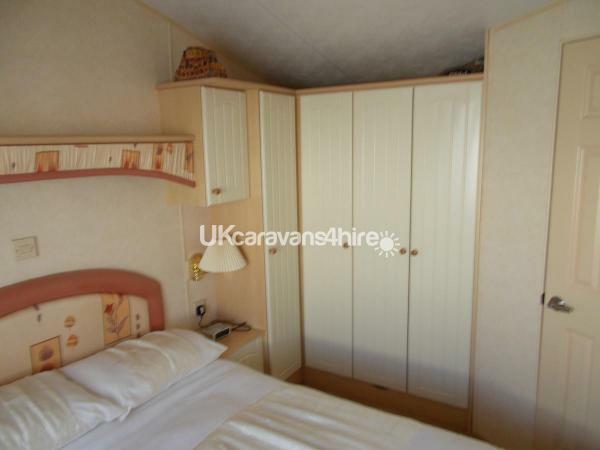 The caravan owners are very easy to deal with & also very helpful. 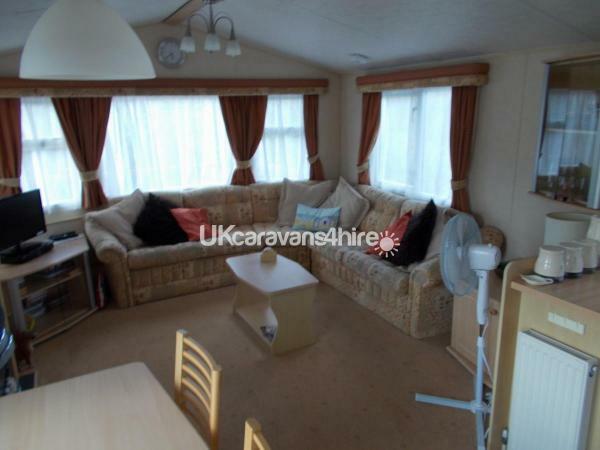 We would recommend staying in this caravan.